The most creative and innovative shoes out there. 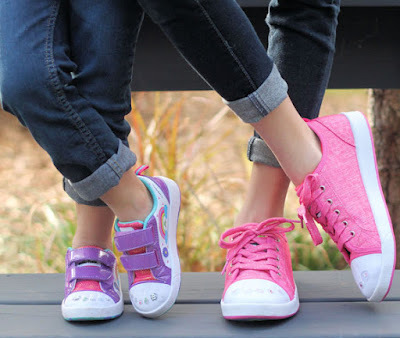 Unique & customizable kids' shoes that can be decorated! These shoes make an awesome fashion statement! Paintable and light-up shoes- sure to please her! 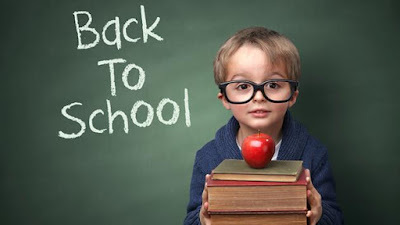 ***Watch this spot for more Back To School Must Have's!